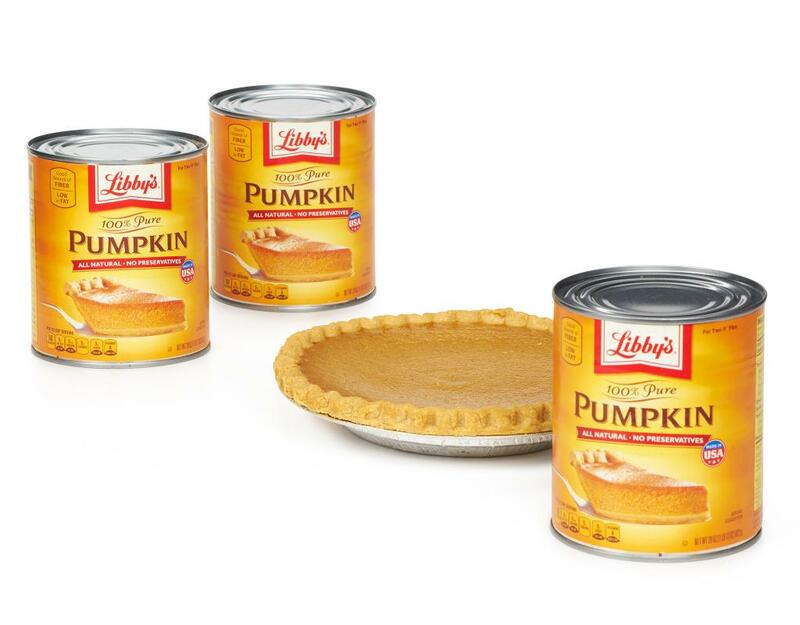 A natural for great taste for more than 75 years. 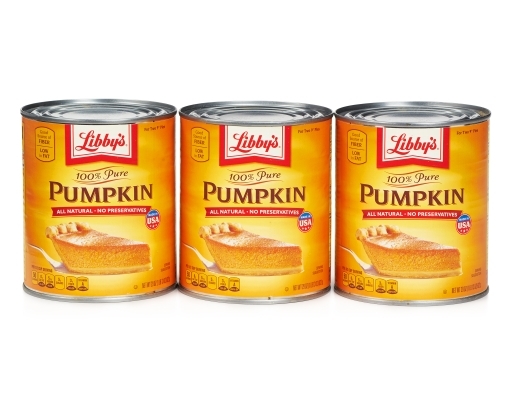 Libby's 100% Pure Pumpkin is naturally nutritious—it’s rich in antioxidants and fiber and low in fat. 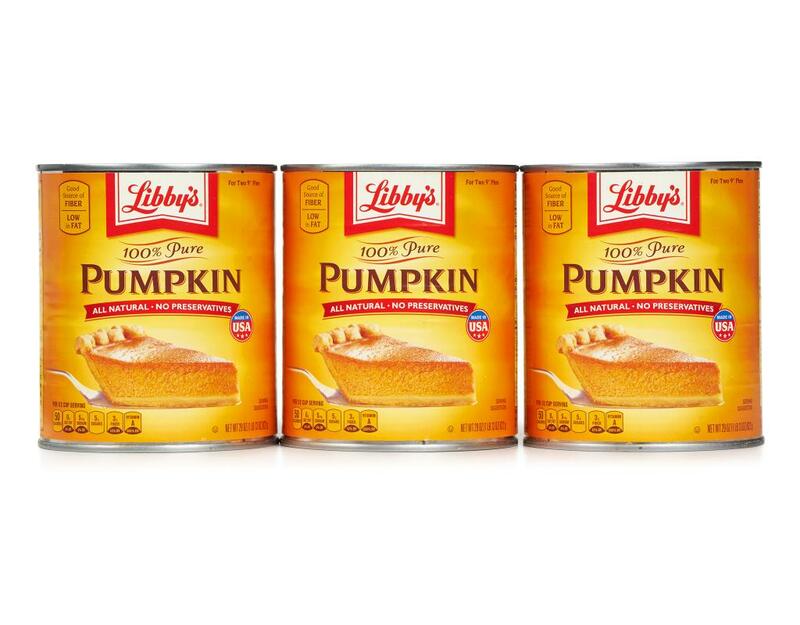 And it can be used in so many delicious ways, in your desserts and in your dinners. 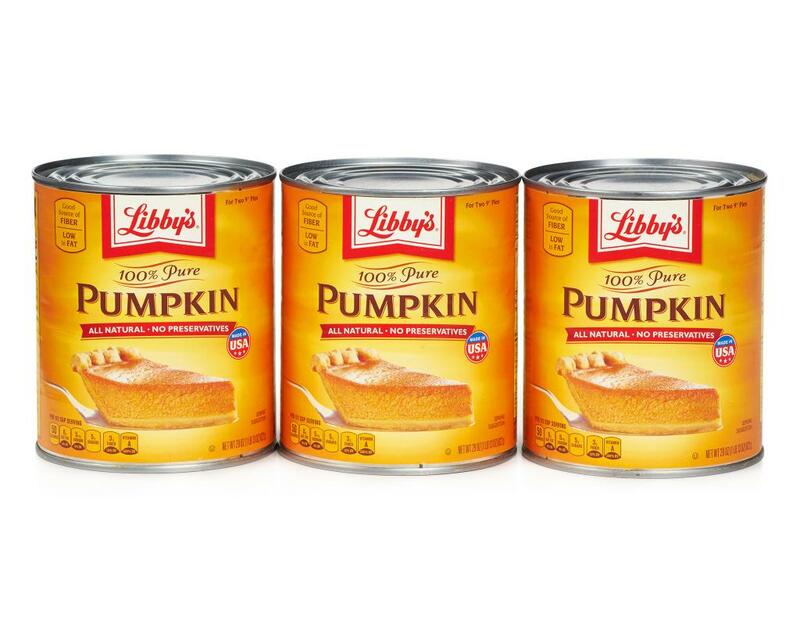 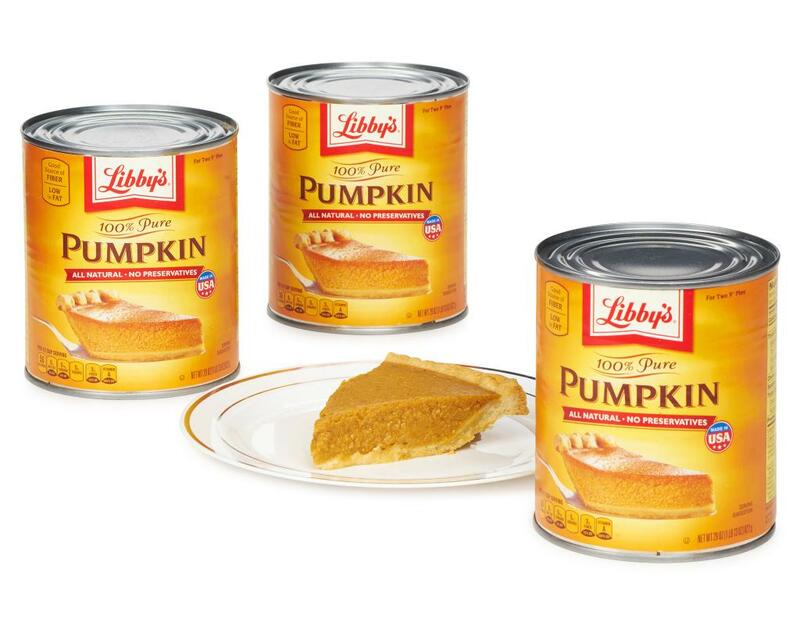 Perfect as the base ingredient in sweet or savory recipes, each can of Libby's 100% Pure Pumpkin is all-natural and contains no preservatives. The Dickinson variety of pumpkin goes from seed to can right here in the USA. 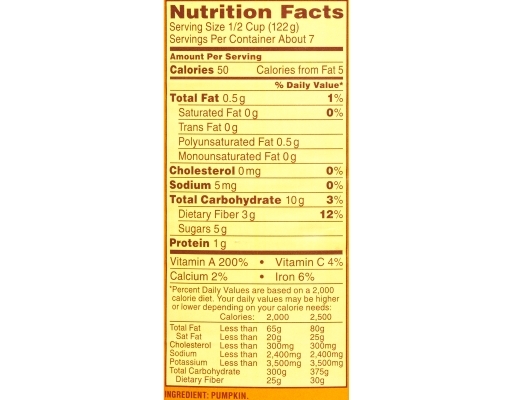 Each 29 oz. 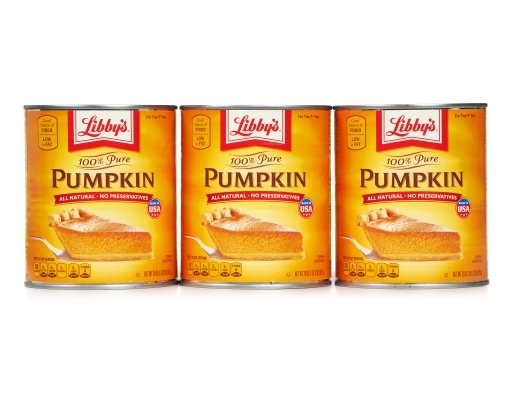 can contains enough pumpkin to make two 9” pies.